Can I convert WAV to MP3 in iTunes? Yes, you can convert files WAV to MP3 format in iTunes. The WAV file is a lossless file format that takes large space, and you may opt to have your file in less file size thus you need to convert to MP3 format. MP3 format is also a versatile format since it can play on different devices. Since you want a quick a cheap way to convert WAV to MP3, you can consider using iTunes on your Mac. 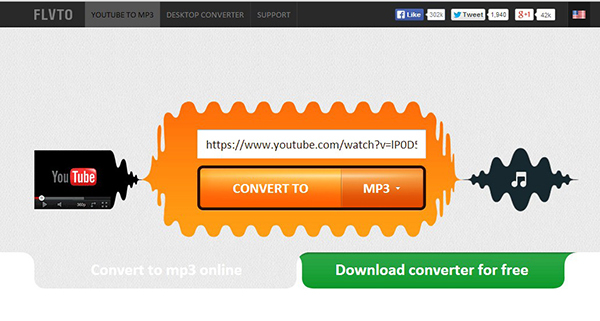 This article shows you how to convert WAV to MP3 using iTunes and iSkysoft Video Converter Ultimate. Part 1. How Do I Convert WAV to MP3 in iTunes? Converting WAV file to MP3 format in iTunes is quite simple. Just follow the steps below. This guide is applicable for the latest version of iTunes. Step 1: Open your WAV file with iTunes, or you can browse it on “My Library” if you already have it on iTunes. Step 2: Next, right click on the WAV file and you will see a drop down menu. Scroll down and click on “Create MP3 version” option. 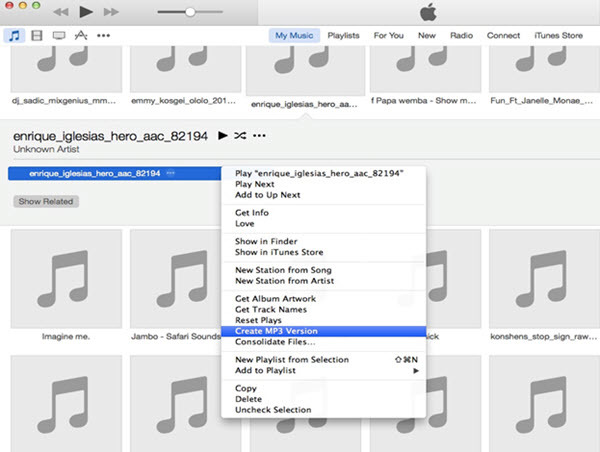 iTunes will then create an MP3 fill and you will get a notification once it is complete. Alternatively, you can select the WAV file or files and go to “File” on the main menu. From there click on “Create New version” and then click on “Create MP3 version” option. 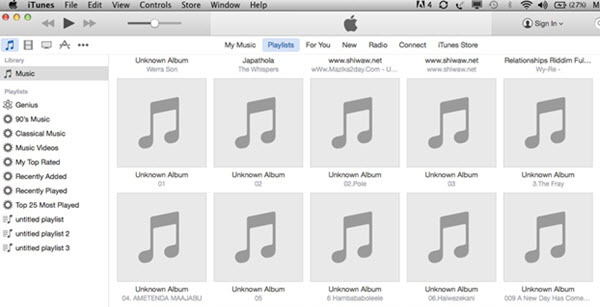 Converting WAV to MP3 using iTunes is simple but slow when you have several files. Also, iTunes conversion does not allow you to rename the file before conversion. 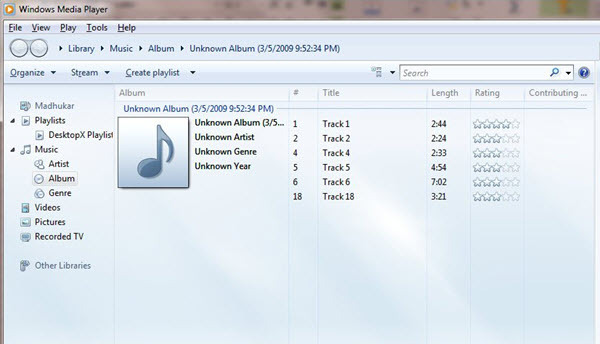 The best way to convert WAV to MP3 is using iSkysoft Video Converter Ultimate software. This software is built with an audio converter that converts all audio formats such as WAV, MP3, OGG, APE, MKA, AU, FLAC, CAF, M4A, AC3, AAC, M4R, and AAC. The process of converting files involves uploading a file, choosing the output format, selecting the output folder and finally converting the file. This software supports batch processing of files. It can also convert standard video formats and HD formats without quality loss. 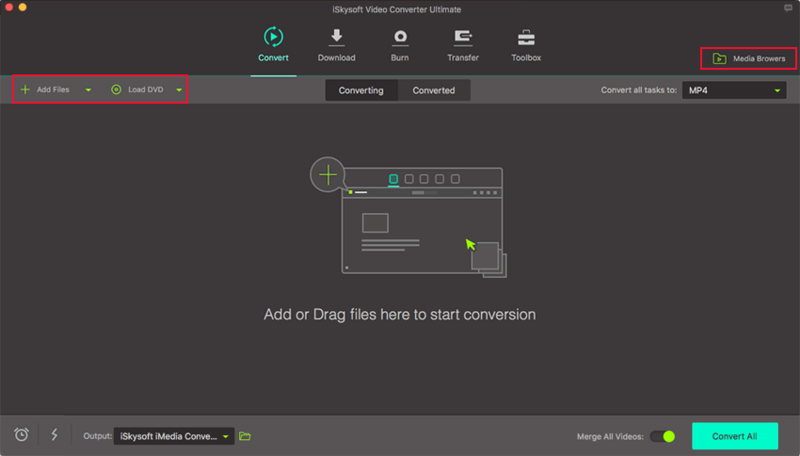 iSkysoft Video Converter Ultimate is built with online video downloader that supports websites like Facebook, Vimeo, Vevo, AoI, Break, Blip, YouTube Hulu, Metacafe and others. Support to convert video and audio files to 150+ different formats as you want. It is built with DVD toolkit that allows you to burn, edit and convert DVD media files. It is compatible with DVD formats, which are DVD ISO, DVD IFO, DVD Disc, and DVD folders. Convert audios and video files to your iOS devices, Android devices, and game console such as PSP, PS2 XBOX and others. 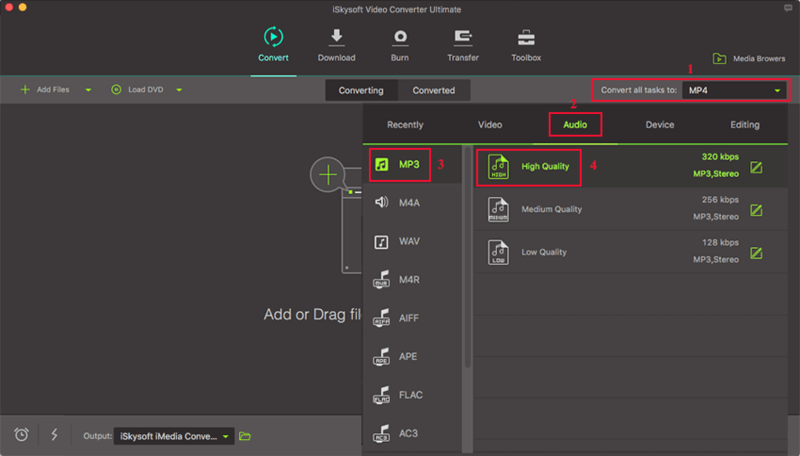 Here we prepare both video and step-by-step tutorials to show you how to convert WAV to MP3 using iSkysoft Video Converter Ultimate. 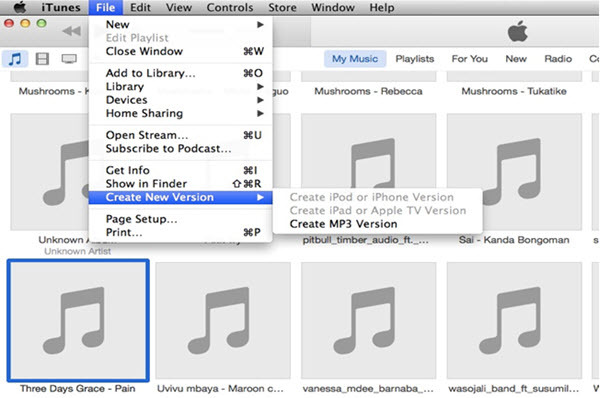 You can watch the video first to get a quick overview over WAV to MP3 conversion on your Mac. Click on “Add Files” button at the home screen, and you will be able to upload the appropriate WAV file. You can also drag and drop WAV files to the program. Once you have uploaded WAV file, you can now select an output format. Navigate the cursor to the top right and click on “Output” and choose “Audio” option. Scroll down through the options and mark on “MP3” format. Next, choose the output destination. After setting the right output format, you can now click on “Convert” button both on Windows and macOS. The program will then convert WAV to MP3 format within a few minutes, and later the program will enable you to open the converted MP3 file. Pretty simple, right? Get the free trial version now.